Book Your Order Today ! Get The Price & Book Now! Do You Have Any Query? Chat with Our Cleaning Expert ! Deep Cleaning of Floor WC Seat and Washbasin. Deep Cleaning of all bathroom fittings using professional grade cleaning solutions. Cleaning of mirrors, windows, doors, exhaust fan and geyser exteriors. Equipment Used - Hard Cloth Duster, Scrubber, Soft Broom and Toilet Brush. Cleaning of utensils is not included. Sweeping, Moping & Dusting in entire house. Dry vacuum cleaning of sofa, carpets, and curtains. Washho offers the best in Home Cleaning services , Chennai Chandigarh, Delhi ,Gurgaon ,Hyderabad ,Kanpur ,Kolkata ,Noida ,Mumbai ,Pune with an overall 10 service locations near you and around your location. We, at Washho , ready in taking away the pain of finding the best Home Cleaning expert to service your needs,at the right comfort of your house. Washho has a reasonable pricing, that can avail our Home Cleaning services anywhere , everyone in India with just a few clicks of on our website or by our Mobile application. 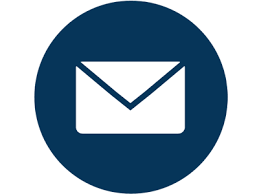 Washho, provides professional expert and trustworthy professionals to your doorstep. Washho connects you with our best home cleaning experts who present Home Cleaning services at your best and convenience With the right tools, best-fit products, you can see that the quality of Home Cleaning services offered by Washho experts surpasses the standard offered elsewhere services. 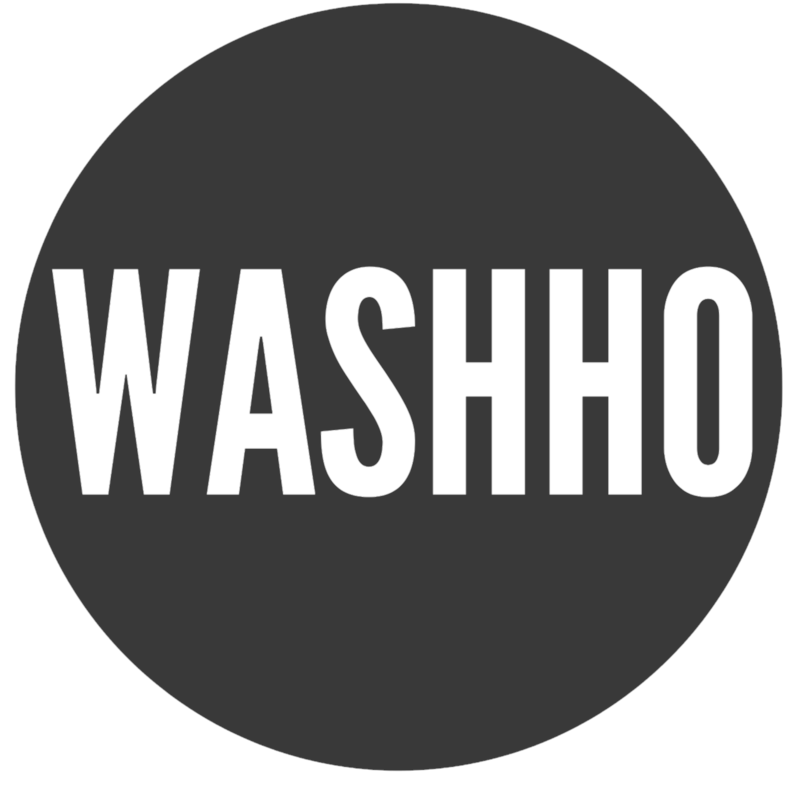 .Furthermore, Washho aims to simplify your everyday life with a range of top-best home services that do not only lower your expense. Washho provides affordable and transparent rates but also save you on your time and energy on Home cleaning service. 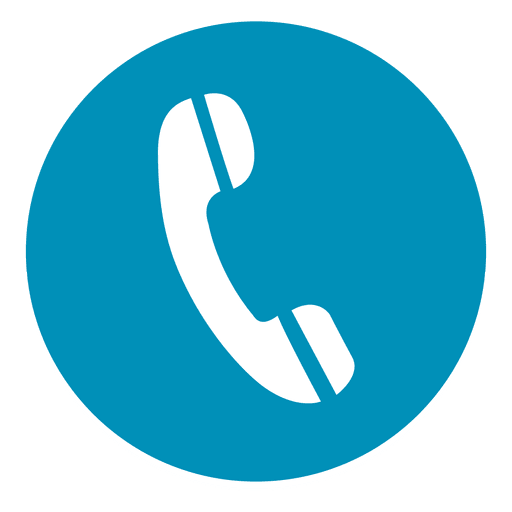 Washho certified experts are on time and every time, as per your convenience and promise of you get a great experience with us and satisfaction on all home services. WAIT! 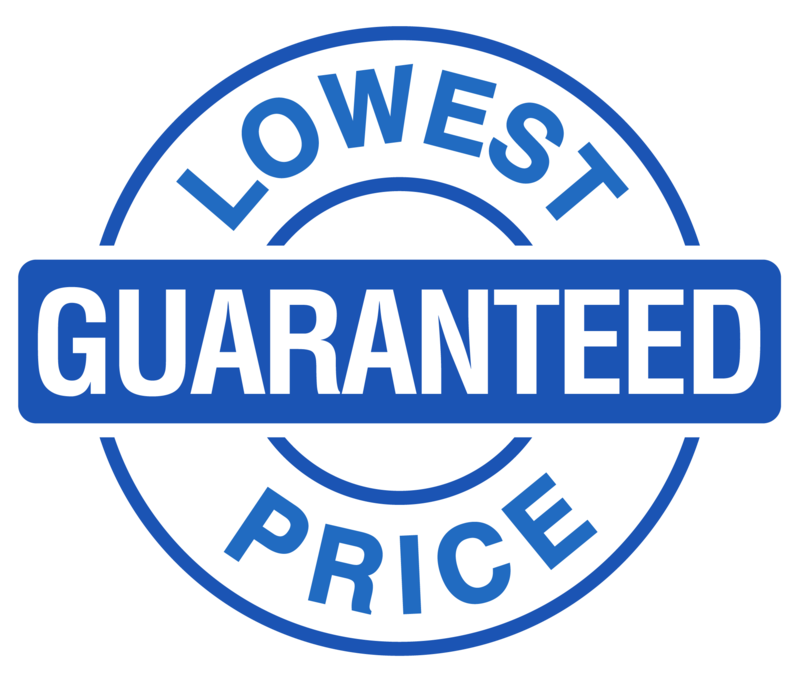 We Have Lowest Guaranteed Price For You. Upload the quotation from other service provider, Who offered you lesser price than us! Our service manager will call you & assure you Lowest Guaranteed Price and send the professional accordingly.